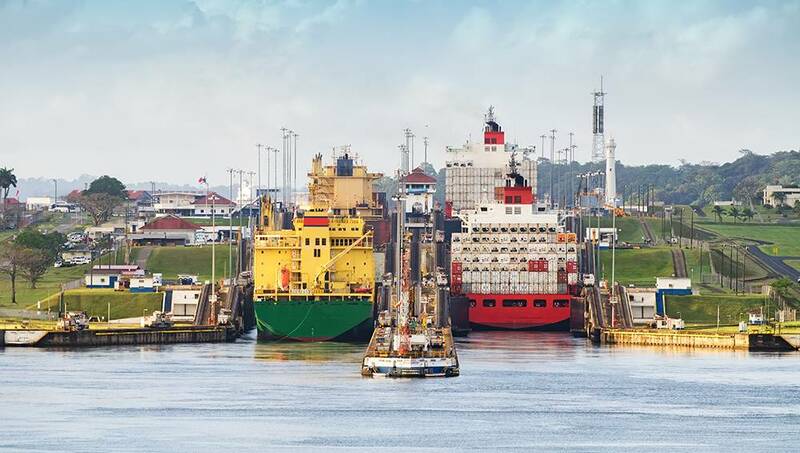 A GAC Group-owned office is now operational in Panama, providing a wide range of shipping services to vessels calling at Panamanian ports or transiting the Panama Canal. 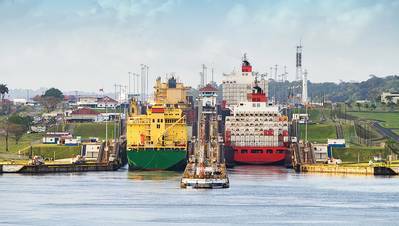 The Panama office will provide a suite of services including traditional ship agency, specialized husbandry, ship spares delivery, crew matters and repairs. Heading up the GAC Panama operations is Alexei Oduber, a 27-year industry veteran well versed in all aspects of the shipping industry as well as freight forwarding in the Panama Canal. Previously, GAC used a GAC network agent for vessels in Panama. “GAC Panama is ready to provide our customers with the same high level of expertise and ethics GAC is known for worldwide. I look forward to tapping into my years of experience and contacts to meet our customer’s needs, foresee their requests and offer cost effective solutions,” Oduber said.